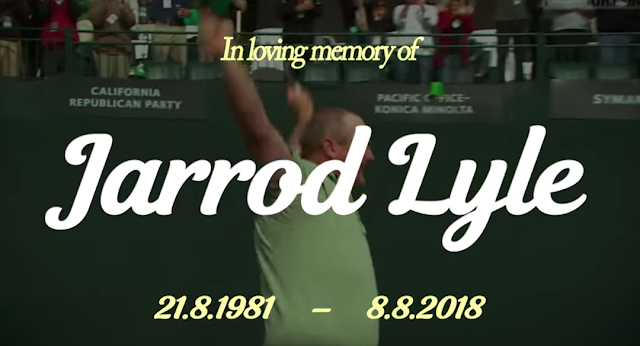 Jarrod Lyle has passed away aged 36. Our deepest condolences to his wife Briony, and daughters Lusi and Jemma. Bri broke the sad news this morning.